Without diving into discussions on global warming, it does seem like there are more typhoons around these days than in the past. I'd been in Japan three years before I experienced my first (which precipitated the evacuation of the Tokyo subway network I was riding on at the time) but now they seem to come by with alarming regularity. And the next one is on it's way. And it's massive. Thanks to the astronauts aboard the International Space Station we're given a bird's eye view of what is to come. The good news for the capital is that it will have diminished in strength by the time it arrives. But that is probably scarce consolation to the people of Okinawa and Kyushu who have taken a direct hit from the full fury of the storm. Very sadly three dead at the time of writing but Typhoon Tokage a decade ago took nearly 100 people with it as it swept across the country. Typhoons have two defining characteristics. The windspeed and the ground speed. 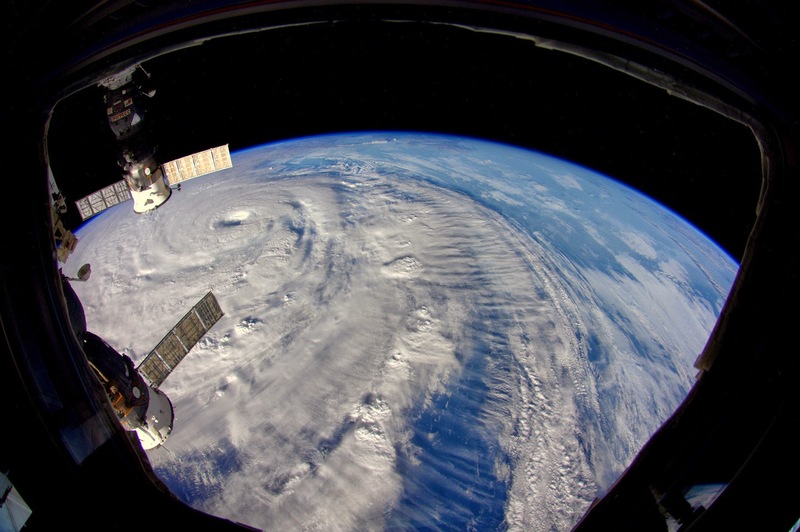 The windspeed is used to characterise the level of intensity with a super typhoon such as Neoguri showing sustained wind speeds of over 120mph. And anything travelling at 120mph will cause a lot of damage on impact. The ground speed is also a good indicator of how much rain we'll receive. The longer it lingers over us the wetter we'll be. Last year I measured 20cm (8 inches) of rain in a single night from a double typhoon which made landfall in October. 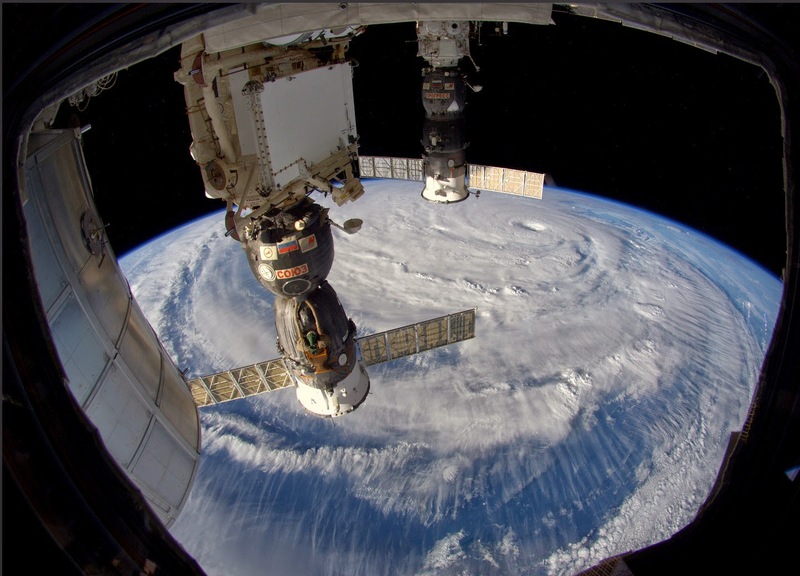 If you've ever wondered, the difference between a typhoon, a cyclone and a hurricane is simply location. 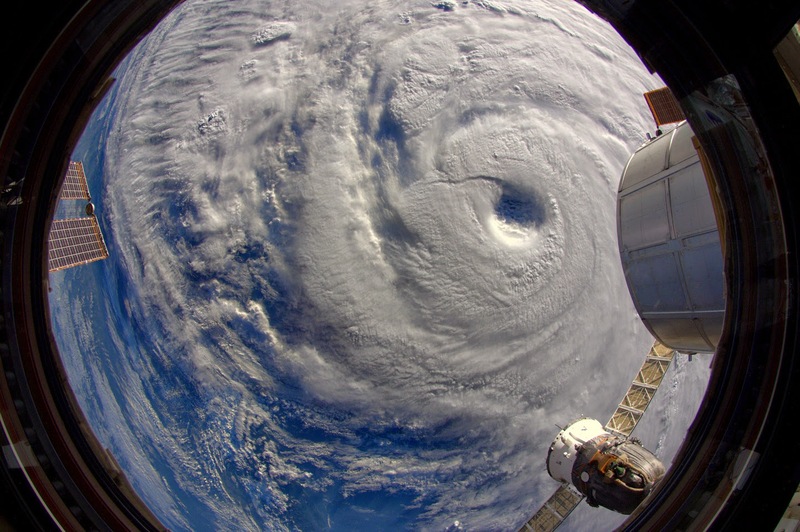 Typhoons are in the Pacific, cyclones in the Indian Ocean and hurricanes in the Atlantic. Japan also has another name used to refer to the typhoons that destroyed the invading Mongal army first in 1274 and then again in 1281. In Japanese it's called the "Devine Wind" something we know from a more familiar term from WWII. The Japanese word for "Devine Wind" is "Kamikaze".